For the love of life: Hip Hop!!! Happy Thursday!! It's Hip Hop time and a special one as well. Our DT is saying Good Bye to Michelle, who has been the heart of Ippity and welcoming Amy today!! I am sad about Michelle leaving, and I feel so lucky that I got to meet her, she is one incredible, loving, AMAZING lady, I love her so much! I wanted to make a card for her wishing her good luck in all she does and hope this card of mine will put a smile on her face. This card uses my new paper love, Crate Paper's Restoration line. I finally got my hands on some and had so much fun creating this card with it. So, that is what I have for you today. 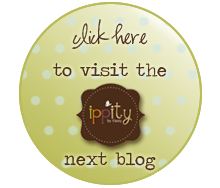 And now head on over to Karen's blog and see what gorgeous creation she has waiting for you! 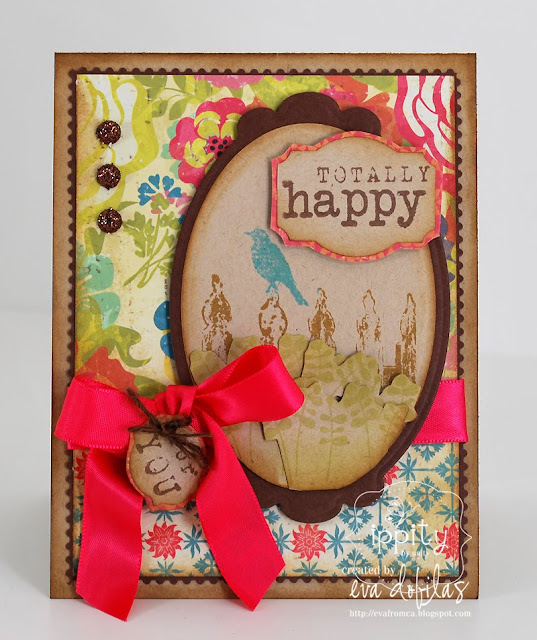 Have a fabulous day and hope to chat with you at Splitcoaststampers today!